It was a casual fling. Sure, we hooked up, but just for a couple of hours. I didn’t want a long term relationship. The car had other ideas. It has committment issues that I inadvertantly triggered. It really wanted us to be together. . .FOREVER! I was in Shreveport, LA last week. A not uncommon experience. I rented a car. And like most rental cars it had a Bluetooth option. 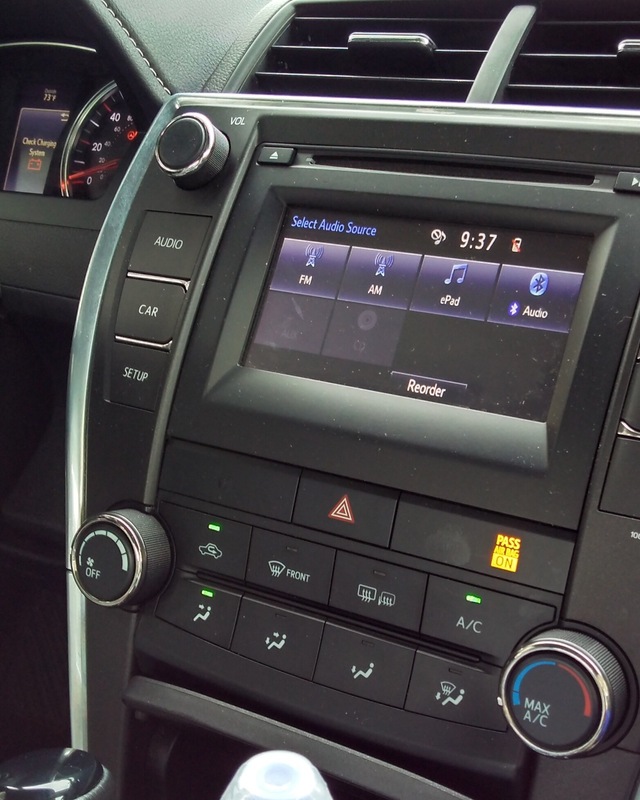 I don’t often use the Bluetooth option in rental cars. There’s privacy issues, but in this case, two of us were travelling together and sharing the car. I didn’t want my phone answering calls while we were both in the car. My coworker felt the same way. On Wednesday we drove from Shreveport to Dallas for a Texas Rangers game. A baseball game is typically 3 hours long and it’s a three hour drive from Shreveport to Dallas. The game started at 7:05pm. We were in our seats for the first batter. Well, we were in “seats.” A Wednesday game between a couple of teams that are playing mediocre baseball wasn’t a big draw. We snagged a couple of closer seats on the third baseline upper deck. It was a pretty good game. I saw a batter beat out a dropped third strike and eventually come around to score. Don’t see that alot. Knowing we had a long drive back to Shreveport, we opted to leave at the top of the 8th inning with the Rangers holding a one run lead. As we got back to our car, I offered to stream the rest of the game from the MLB app on my phone. Naturally, I connected my phone to the car stereo system. It was surprisingly easy to link my phone to the car. It’s Bluetooth address was RADIO. The Rays eventually came back to tie it and won in extra innings. We were well on our way to Louisianna by the time the final out was recorded. It was at this point that I realized I had entered a toxic relationship. I went into my phone’s Bluetooth settings and UNpaired my phone. And the car freaked out. It immeadiately asked me if I wanted to pair again. I laughed about it and clicked No. It wouldn’t take no for an answer. After a few minutes I got another request. I dismissed that one as well. I didn’t think much about it until the next morning when I got into the car to go to the site. I got another pairing request. My car had become a really needy former girlfriend. Do you want to hook up again? We were great together. Are you sure you don’t want to hang out some more? Are you sure. Remember when we listened to baseball together? That was great for me. I thought we had a good time. I don’t understand why you don’t want to PAIR again. We were should get back together. Do you want to? It became a little freaky. I tried removing all traces of the RADIO Bluetooth device from my phone’s memory. But, while I might not remember it, it sure remembered me. No. I really don’t want to talk to you anymore. Please forget this number and don’t call me anymore. But, it was persistent and relentless. RADIO was convinced I should really hook up with it again. Finally, in desperation, I disabled Bluetooth completely. That thankfully, stopped the harressment. I had to remember to renable Bluetooth to work with my headset when I got home. There are now no traces of stalker RADIO left in my phone. At this point I normally wouldn’t give it a second thought except that next week I have to go back to Shreveport and I’ll be renting a car. I really wanna hear the sequel to this!